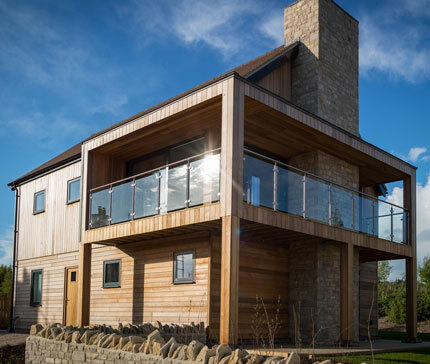 Conservation Builders Ltd is a Cotswolds building company committed to providing the highest quality, commercially - focused construction advice and services. Based at Somerford Keynes, we are a dynamic organization which takes pride in investing in exceptional people and the latest technology to help us achieve our clients' objectives as well as our own. Informed, specialist advice is key to our approach, which means that we focus on building relationships with our clients and gaining a real understanding of their goal. We take care always to be proactive, supporting and partnering with clients during each stage of a project and ensuring throughout that you get the full benefit of our experience and confidence. 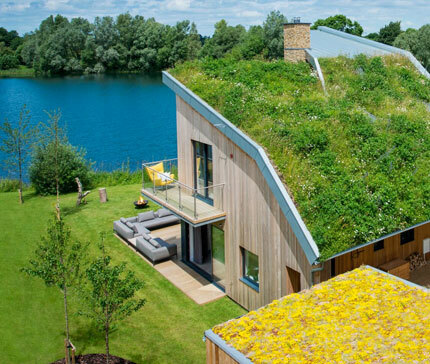 Successive Conservation Builders clients remark on our down-to-earth attitude. We are above all realistic people who listen to our clients and understand the need to work to deadlines and within budgets.